1. 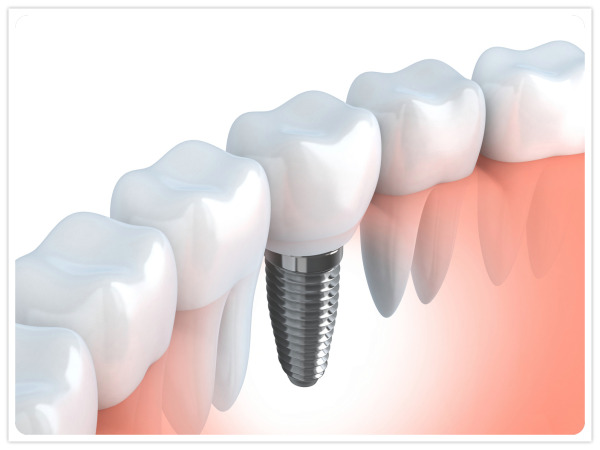 The Implant: A titanium post is inserted directly into your jaw, which permanently fuses with the bone. Once placed, it takes approximately 3-4 months to heal in a natural process called osseointegration. (Dr. Tidwell calls this period of time “the mystery, the joy and the excitement” of the dental implant process.) Surprisingly, this procedure takes a very short amount of time, is often completely painless, and post-operative recovery time is extremely fast. 2. 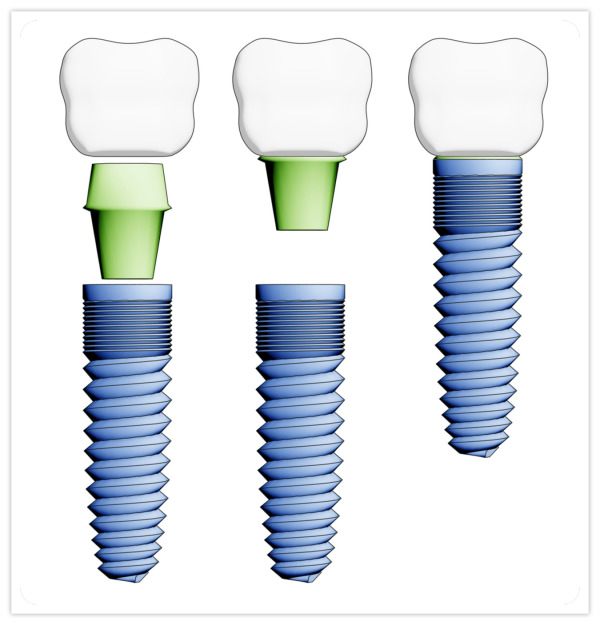 The Abutment: Another titanium piece (illustrated in green, right) connects the implant in the jaw to the crown on the surface. Both the abutment and crown are typically placed at the same time, once the implant is fused to the jaw. 3. The Crown: A porcelain (or gold) tooth is attached to the abutment. The crown is the only part of the implant you’ll see. It is the workhorse of the implant, doing all the chewing (and smiling). Also, your implant treatment will be entirely in Dr. Tidwell’s care. 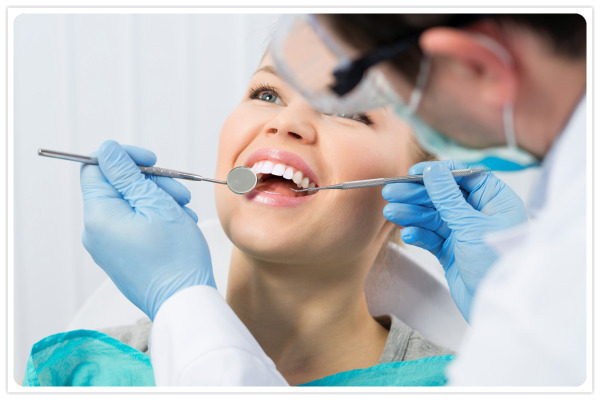 He won't refer aspects of your implants to an oral surgeon or periodontist to complete. His comprehensive expertise saves you time and money. Schedule your complimentary consultation with Dr. Tidwell here or call or text 503-359- 5481 (with no obligation for services). acknowledging him as one of the most skilled dental implant experts in the world.